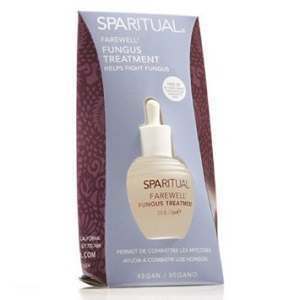 Do you have a Fungal Infection in Your Toenail? Fungal infections of the toenail are very common. Fungal infections that affect toenails affect between 10 to 12% of Americans. A fungal infection in the toenail is caused by microscopic organisms, known as fungi, that wedge themselves in the tiny cracks around the toenail and around the cuticle. Since your feet are typically inside shoes, which are dark and damp, fungal spores can easily become a problem. Symptoms of fungal infections of the toenail are pretty consistent across the affected population. The first noted symptom is typically a whitish, or yellowish, spot on the nail. This is only the beginning of the infection. The spot can be very small, and unless you pay attention to your feet, it may be easy to miss. Over time, this spot will grow and cover more and more of the toenail. Most people do not notice any pain or discomfort. Some people do not notice it simply because their nail is covered with nail polish. Over time, the infection will cover the entire toenail. Some people have reported a dark spot, either where the infection originally started or around the edge of the toenail. This is normally only with severe cases though. Sometimes, the infection gets bad enough that the nail actually breaks away from the nail bed. There are a lot of changes that occur in a fungal infected nail. One of these changes is that the nail will become thicker and yellow. Sometimes, the nail flakes or crumbles when the disorder is at a point considered severe. Only a doctor can determine whether your symptoms are nail fungus or a disorder that looks like nail fungus. There, he or she will be able to take a sample of your toenail and look at it under a microscope. A second portion may be sent out to a lab for more tests. Let your doctor know if you spend a lot of time barefoot in wet, public areas such as pools or locker rooms. After your doctor and laboratory has been able to examine your toenail, you will have a chance to discuss what treatment would be best for your specific case. 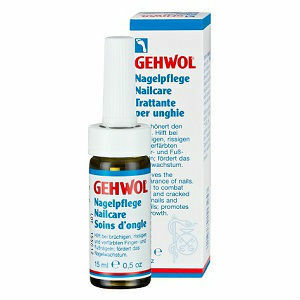 The type of fungus plays a huge role in what treatment is used to best eradicate it. Realize that the infection is not going to go away immediately. Toenail fungi can be extremely hard to get rid of. 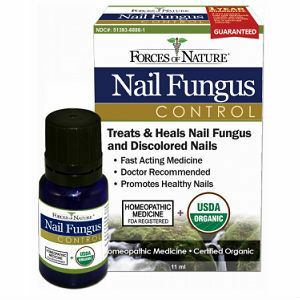 While you may feel the need to run out and get an over the counter treatment, there are a lot of disorders that can mimic nail fungus. It is important to work with your doctor to ensure that the problem you are facing is a fungal infection and to come up with the best treatment.